Designed to help protect electric utility, oil, petrochemical, and other workers from electric arc flashes and flash fire hazards. 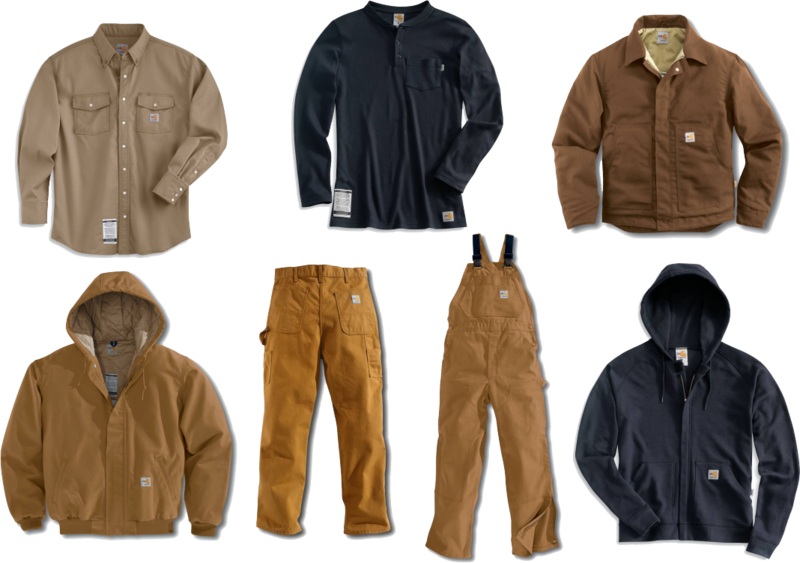 · Safety: Our garments are designed to meet NFPA 70E, NFPA 2112, ASTM, OSHA, and NESC standards. 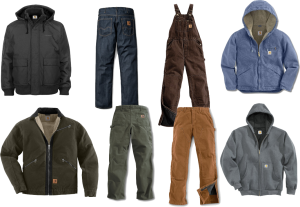 Carhartt FR is guarantee flame-resistant for the useful life of the garment, provided care instructions are followed. 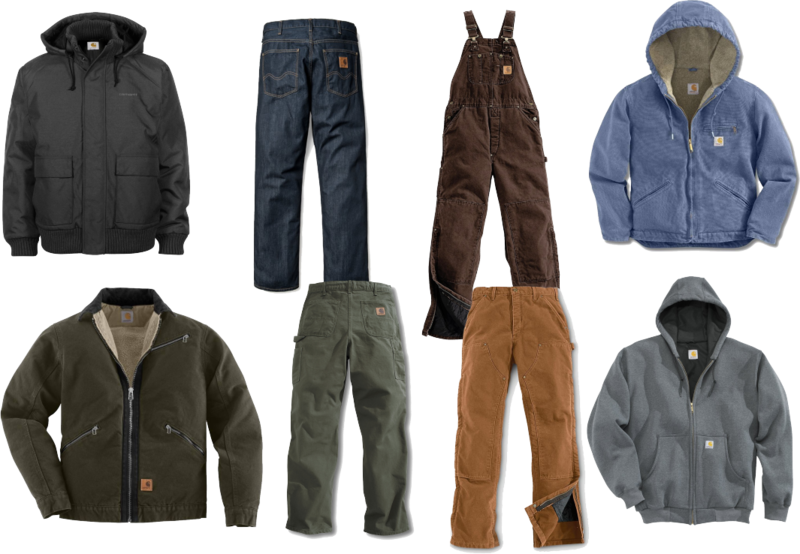 …and Durable Mens & Ladies Workwear. 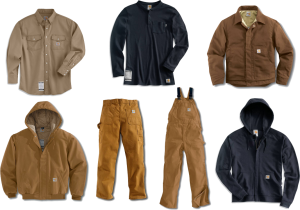 · Comfort: Technologies like Force™ provide workers added comfort through moisture management and odor resistance.